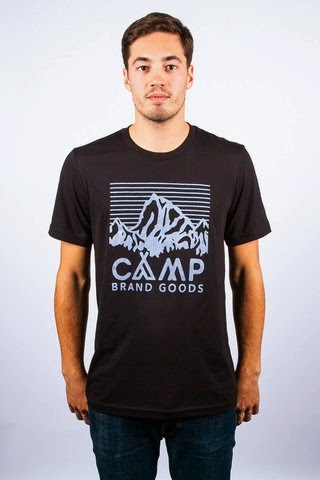 I first discovered Calgary-based clothing company Camp Brand Goods at Market Collective, but since then, I've seen their stuff everywhere. I'm a huge fan of their cozy and comfortable designs. 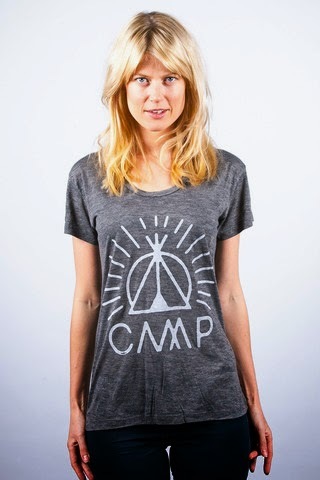 I practically live in the happy camper sweater! They're currently having an online sale of their FW13/14 designs or you can find their stuff in Calgary at Market Collective and The Uncommons.